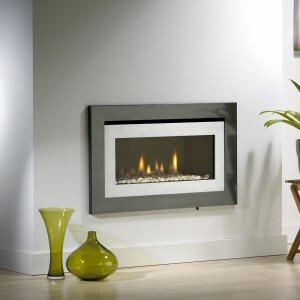 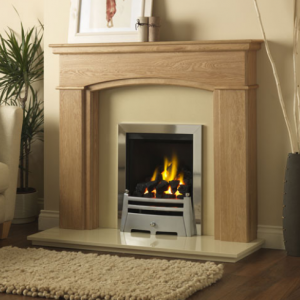 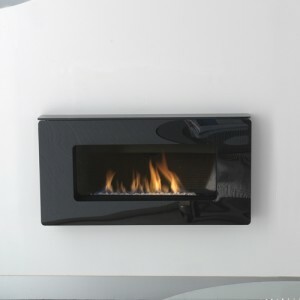 Covering everything from electric fires to gas fireplaces, Matchless Fireplaces have one of the most extensive ranges out there. 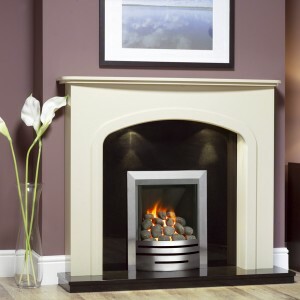 They have a particular drive toward providing a range of finishes with each fire, so you can find just the colour you want. 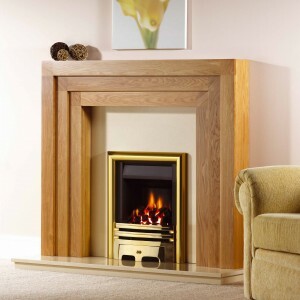 To see the impressive Matchless Fireplaces range of both traditional and contemporary fireplaces, look below, or come to Gas Line Fireplaces showroom in Bradford.